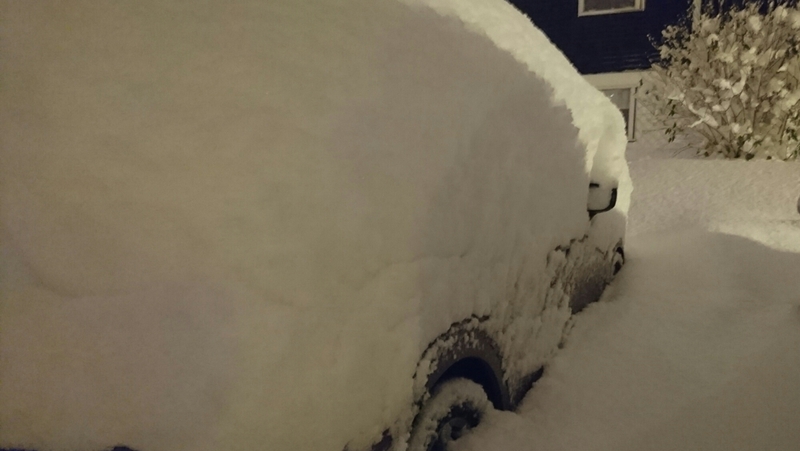 Under a 40 cm thick snow duvet. No extra workout needed tonight. I just can’t imagine so much snow in such a short time! Does your car still start? 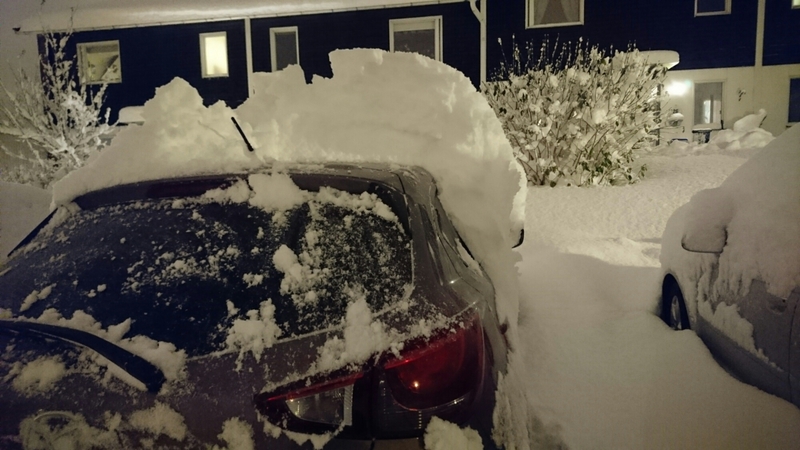 It’s hard to understand, so much snow during one day. 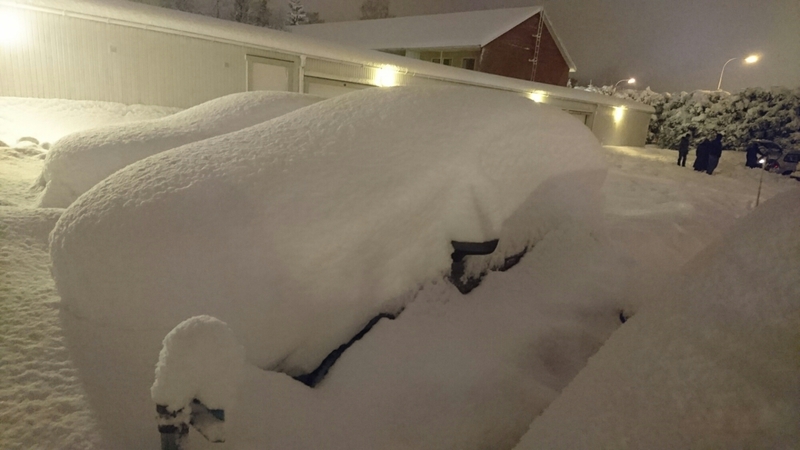 We are not used to these heavy snowfalls in Stockholm. I’m very fine , thank you! 😊 I love the snow.